Coal may still be the second largest energy producer in the United States, but growing evidence suggests it is no longer the most affordable. In fact, a recent study by Energy Innovation reveals that coal has become more expensive to produce than renewable alternatives in most regions within the U.S. This is what the study calls the “coal cost crossover.” And it has major implications for the future of coal. 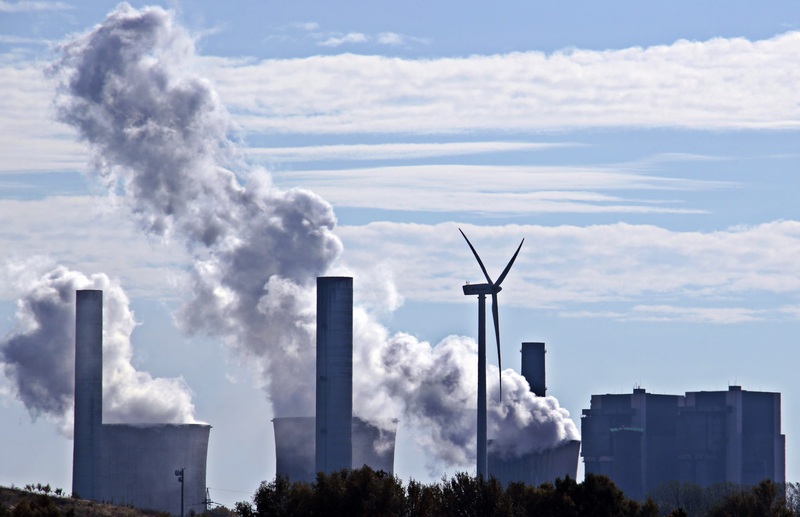 The cities and regions identified in the study no longer have to choose coal to save money. In fact, this report suggests they can choose sustainability and save money. For decades, while solar and wind technologies have become more cost-effective and efficient, arguments for keeping coal plants open included this fuel’s affordability and jobs. Of course, cost calculations touting the benefits of coal ignore externalities such as air pollution, its impacts on public health and the degradation of ecosystems. Externalities excluded, this study found that 74 percent of plants running off coal across the U.S. could be replaced with more affordable local sources of wind or solar energy in 2018. This figure increases to almost all U.S. coal-fired power plants by 2025. Furthermore, jobs would still be available to those who would be affected by the closure mines and coal-fired power plants. All renewable sources included in the study were located within 35 miles of existing coal plants. New solar and wind farms in these areas would have jobs available for those displaced by the transition away from coal. In fact, companies in the renewable sector are already hiring former coal miners, who tend to have useful and transferable technical skills. So what has transpired in the solar and wind power industries to make them more viable from a business standpoint than they used to be? Comparing the costs of different energy sources from 2009 to 2017, one finds that the cost of coal has remained flat (at $102 per megawatt hour), while solar and wind have decreased substantially over the decade. Solar began at over $350 a megawatt hour in 2009 and has fallen to just $50 per megawatt hour. Wind power, meanwhile, has dropped from just above current coal prices to current solar levels. A 2018 MIT study identified the main factors and strategies that contributed the 97 percent cost decrease of solar power between 1980 and 2012. A combination of eight mechanical factors, all of them integrated, were involved. At a larger scale, research and development most deeply influenced cost reduction until economies of scale took a larger role as these new installations became larger and more efficient. Wind energy has benefited from similar mechanisms as solar. On the technical side, though, turbines have become more efficient in specific ways. With larger rotor diameters, turbines now capture more wind, and with taller hub heights they can reach the steady winds that occur at higher altitudes. There have been a plethora of studies showing the downward trend of renewable energy costs over the years. The Energy Innovation study, however, for the first time, identifies where wind and solar power plants have passed the threshold where they would save customers money compared to the previously believed “cheaper” coal alternative. The study also goes another step by showing exactly where and when the U.S. should be closing down coal power plants and replacing them. Will it be that simple to erase coal from America? The authors of the study contend that achieving this change will require dialogue amongst local stakeholders and policymakers. Coal is already on its way out. Despite the current presidential administration’s support of coal, the power plants are closing at record rates. So it’s not a matter of whether we will transition from coal, but how. Knowing where renewables can take over the wattage of coal, communities across the U.S. can prudently plan their transition, instead of letting a vacuum form where coal once burned. Roya is a writer and graphic designer based in Philadelphia, PA. She loves being involved in her community, helping to foster a healthy and happy environment. 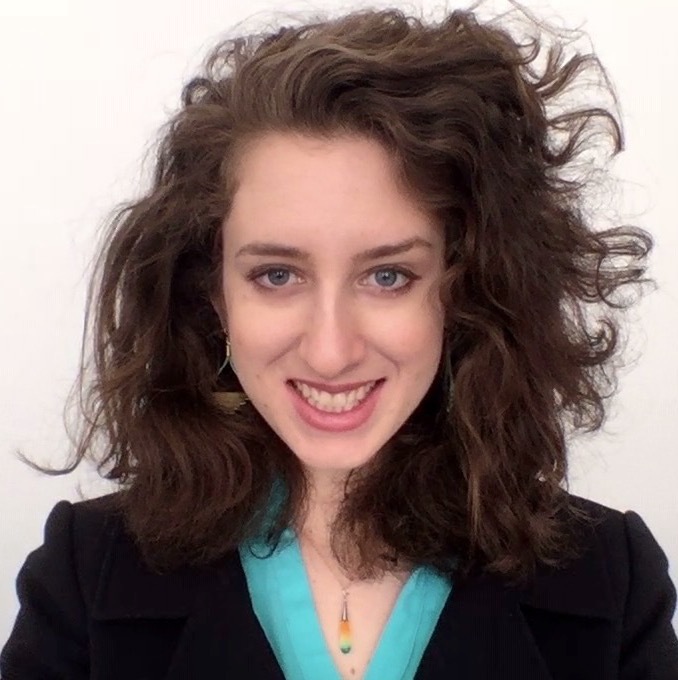 She is excited to write about innovations and ideas in corporate responsibility for TriplePundit. You can find her on LinkedIn.